Great British Pea Week is celebrating the amazing work of UK growers in producing two billion portions of peas a year! It's Great British Pea Week (10 – 16th July) giving everyone a reason to celebrate peas this harvesting season. The National Awareness Week, dedicated to peas, has been launched by the Yes Peas! campaign and the British pea vining industry. The UK is the largest producer and consumer of frozen peas in Europe, with the average person in Britain eating nearly 9,000 peas per year. This July, approximately 700 pea growers will harvest 2 billion portions of peas to feed Britain for the year. Great British Pea Week aims to inform the public about the grower and industry dedication to get billions of peas from field to fork. Lasting an average of six to eight weeks, the harvesting process is a complex operation. Farmers work 24 hours a day, seven days a week using viners to harvest, shell and transport the peas from field to frozen as quickly as possible – the majority in just 150 minutes. 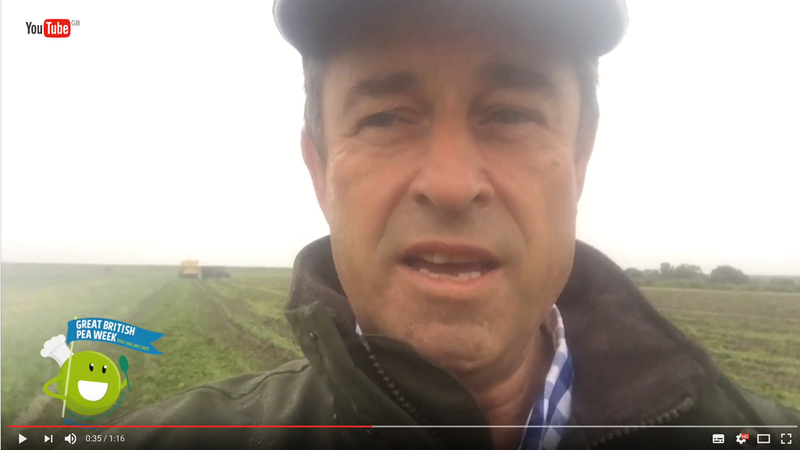 Stephen Francis, Director of Lincolnshire-based producer group, Fen Peas, and member of the YesPeas! campaign, said: “Great British Pea Week is back for its second year to inspire the nation to cook with peas during harvest season." "It will reconnect people with the important heritage and provenance of frozen peas and their fascinating journey from the field to our freezers," he added. The hi-tech machinery and exact precision needed during harvesting requires growers to collaborate to produce the crop. There are currently 18 farmer groups along the east coast of the UK, from Essex to North of Dundee who produce the wonderful pea. The east-facing seaboard and maritime climate is the perfect environment for growing superior quality peas. Versatile and nutritious, frozen peas are a popular freezer essential and the Yes Peas! campaign is asking everyone to get involved this Great British Pea Week and get cooking with peas. TV chef and Yes Peas! ambassador, Rachel Green has created some recipes to inspire everyone this Great British Pea Week, available at www.peas.org. 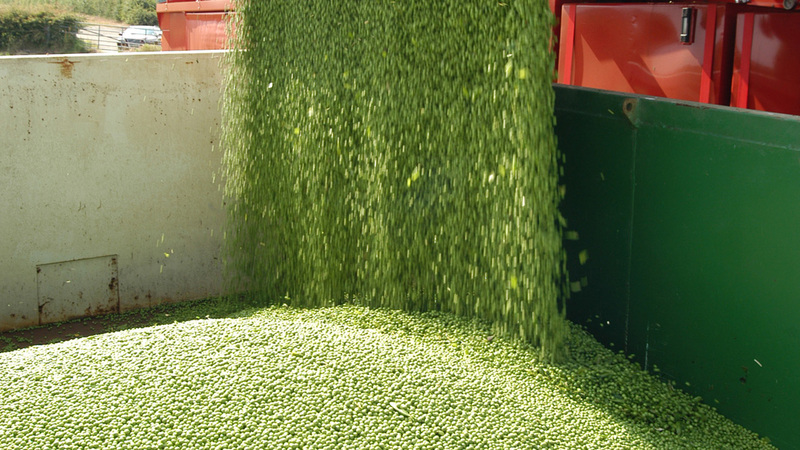 UK growers produce about 160,000 tonnes of frozen peas a year - that's 2 billion 80 gram portions. A world record for eating peas is held by Janet Harris of Sussex who, in 1984, ate 7175 peas one by one in 60 minutes using chopsticks!